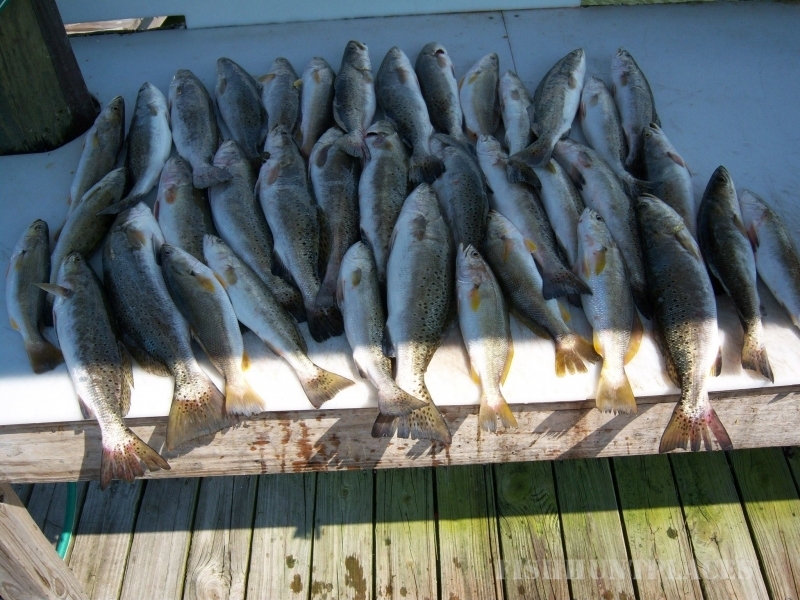 Captain Rick Murdoch will be booking spring and summer inshore fishing charters in the calm waters near the shore in Gulf Shores. Alabama Girl will be leaving out of Gulf shores Marina at Fort Morgan for some of the most exciting inshore fishing on the Alabama coast. 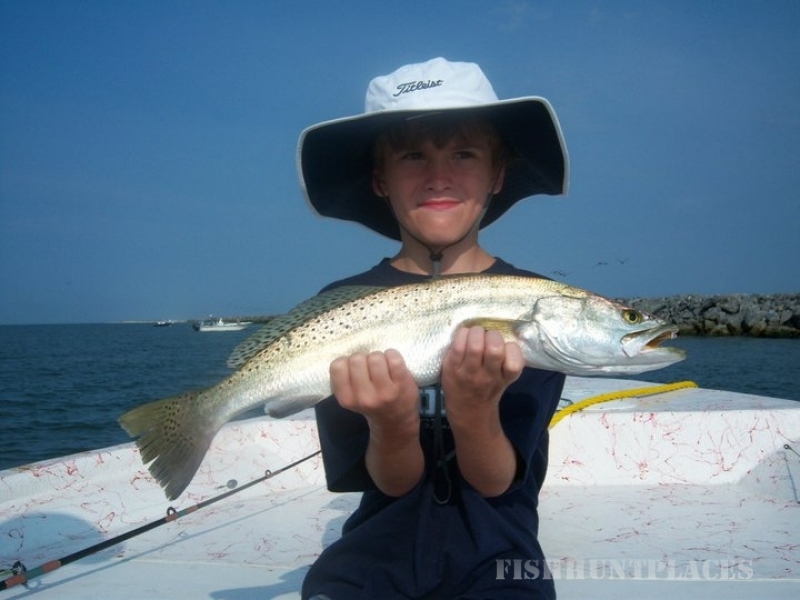 Captain Rick has years of experience chasing speckled trout and redfish and you are sure to enjoy your trip aboard the Alabama Girl. Be sure to contact Capt. Rick and book your trip in advance so you can be sure to get the dates you prefer! 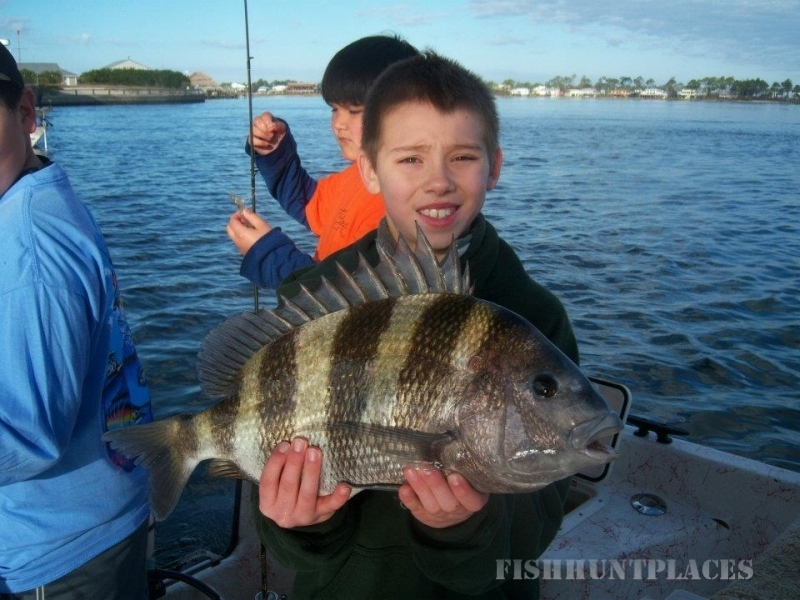 You can also enjoy a visit to historic Fort Morgan along with your fishing trip. Contact us at 251-424-0144.